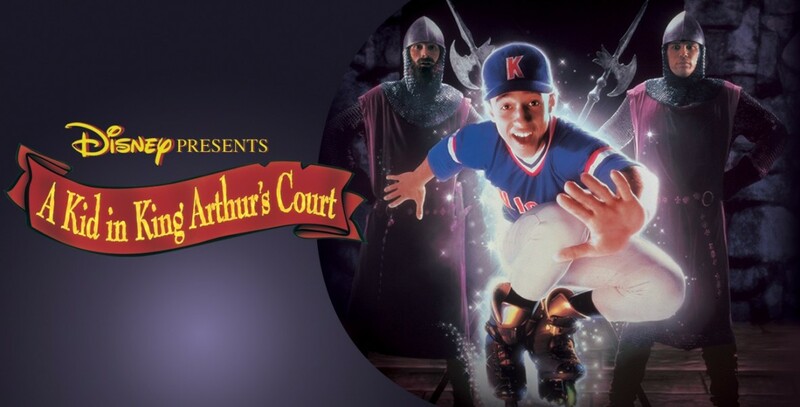 Kid in King Arthur’s Court, A (film) An earthquake occurs during a Little League game in Southern California, and 14-year-old Calvin Fuller, playing for a team known as the Knights, falls through a crack in the earth and is inexplicably thrust back in time to the mythical medieval kingdom of Camelot and the court of the legendary King Arthur. Calvin discovers that he has been summoned to the 12th century by Merlin to help restore Arthur’s fading glory, and to prevent the realm from falling into the clutches of the sinister Lord Belasco. Calvin must find the courage to face Belasco and prove to himself that he has what it takes to be a worthy knight. Directed by Michael Gottlieb. A Walt Disney Picture in association with Tapestry Films and Trimark Pictures. Released on August 11, 1995. 90 min. 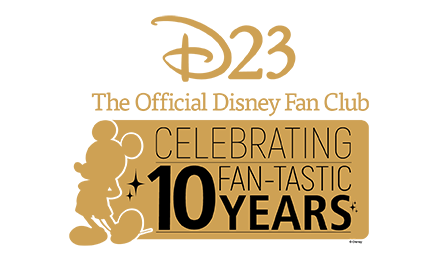 Stars Thomas Ian Nicholas (Calvin Fuller), Joss Ackland (King Arthur), Ron Moody (Merlin), Art Malik (Lord Belasco). Kate Winslet, before becoming famous for her role in Titanic, played the role of Princess Sarah. To gain an authentic look, the producers decided to film in and around Budapest, Hungary. There they found a medieval castle and village set being used by a BBC television series that was on hiatus for the season. With a little redressing and redesigning, the set was just right. The production was truly international, for a final scene was filmed in England, the music was scored in Prague, and the final sound mix was done in Australia. An interesting bit of trivia—Ron Moody, who plays Merlin, played the same role for Disney 16 years earlier in Unidentified Flying Oddball. Released on video in 1996. A sequel, A Kid in Aladdin’s Palace (1997), with Thomas Ian Nicholas reprising his role as Calvin Fuller, was made as a direct-to-video film by Trimark, and had its world television premiere on Disney Channel in March 1999.